Hi matt, nice machine. 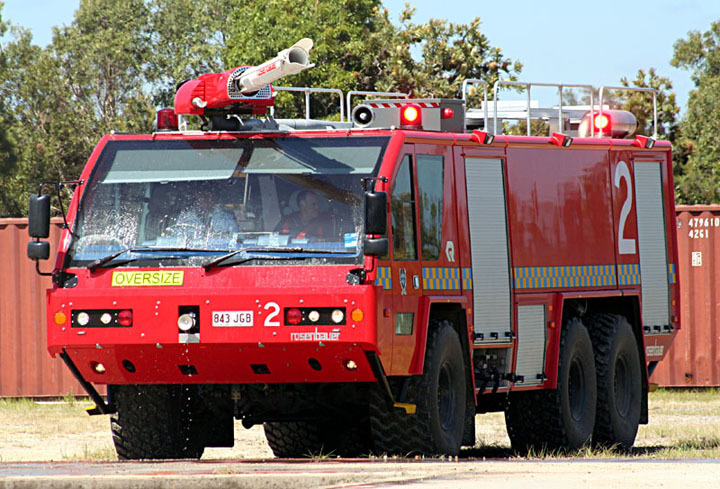 are you fireman at airservices austrailia? Added by MARK CORFIELD on 25 December 2008. I know, I know; but, well, they were technically Rescued ! Am sure, the Fire Services had something to do with them. Added by Pat Rivers-Bowerman on 26 December 2008. Does this machine attend air crashes then or just flying fox rescues??? Added by John Stott on 27 December 2008. Now now john raf is best!!!!! Added by Robert Ewing on 27 December 2008.